B.S. Journalism, 1964. M.S. Journalism, 1972. 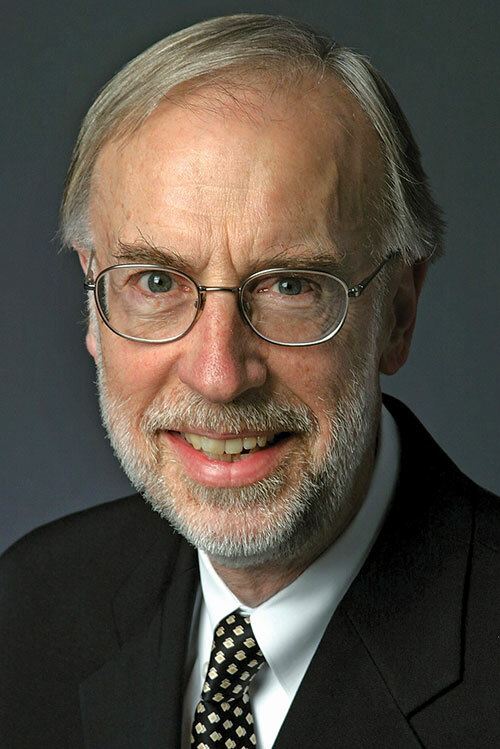 Dan Balz, national political correspondent at The Washington Post, has been part of the Post’s political coverage since 1978 when he began his career at the paper. He has also served as the Post’s national editor, covered the White House during the period of the first Bush administration and has written extensively about Congress. Balz was born in Freeport, Ill., and served in the U.S. Army from 1968-1971. Before he was hired by the Post, he was a reporter and editor at National Journal magazine and also worked for the Philadelphia Inquirer. Balz has written two books, the first co-authored with The Los Angeles Times’ Ronald Brownstein, Storming the Gates: Protest Politics and the Republican Revival — an analysis of the Republican victories in the 1994 elections and the reshaping of the Republican Party. A second book, Deadlock: The Inside Story of America’s Closest Election, was written by a team of Post reporters and recounted the battle in Florida that decided the 2000 presidential election. Balz has won numerous awards, including the American Political Science Association’s award for political coverage and the Gerald R. Ford award, which he shared with Bob Woodward for coverage of the presidency. Balz is a regular panelist on PBS’s Washington Week and has been a guest on NBC’s Meet the Press, CBS’s Face the Nation and PBS’s News Hour with Jim Lehrer, among other programs. This bio was written at the time of Dan Balz’s inauguration into the 2006 Illini Media Hall of Fame.